Literary Dinners have announced their third dinner, this time themed around Craig Taylor's Londoners. 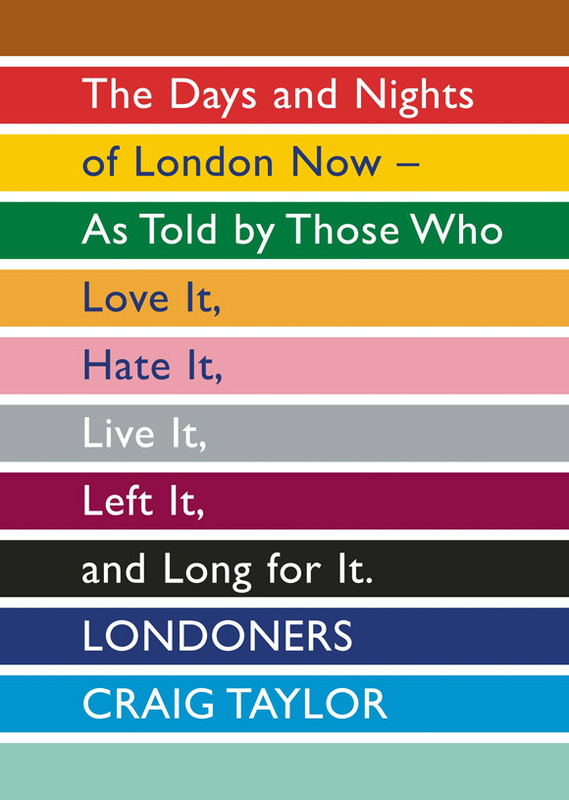 Craig is a Canadian writer living in London, and his book is a picture of London through the voices of lots of inhabitants, from the woman who is the voice of London Underground to the director of the largest funeral parlour in Bethnal Green. "Dine in the unparalleled setting of the Islington Metal Works, as Literary Dinners and Foyles - whose own literary luncheons are the stuff of legend - join forces to celebrate the epic achievement that is Craig Taylor's Londoners. Craig will be retelling stories from some of the capital's most charismatic inhabitants, moving from table to table with only the juiciest cuts, as pop-up restaurateurs The Two Nightingales offer extra-literary sustenance in the form of hearty English fare. And our resident literary conductor will be guiding proceedings - and validating Oyster cards - from the comfort of the Metal Work's tube carriage bar. 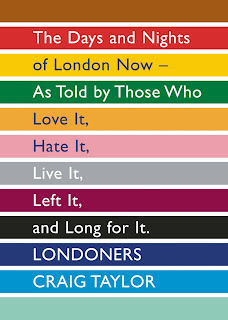 For an extra 10% off Londoners, enter "TAY10" at the checkout on the Foyles website. Fish goujons with spicy tomato jam served with baby salad leaves and samphire. Venison, parsnip and red currant pie with a puff pastry crust served with crushed new potatoes and horseradish, and whole roasted garlic, sautéed spring greens and glazed carrots. A glass of gin and tonic sorbet served with raspberry compote and crisp lavender biscotti."